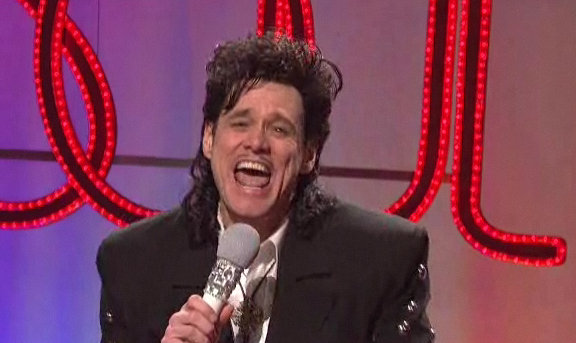 If you were a fan of Soul Train back in the day, then you will really get a laugh out of this skit from last night’s episode of Saturday Night Live with Jim Carrey. …… “Can I see one tittayyeeeee?….” What’s not to love? OMG. Jim, thank you for yet another good laugh.